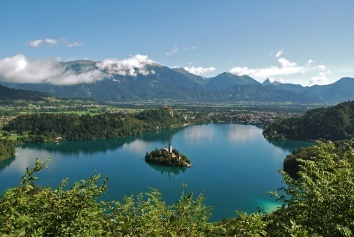 Slovenia s a small green country in the heart of Europe covering a surface area of 20,273km². It is the only European country to combine the Alps, the Mediterranean, the Pannonian Plain and the Karst. Thus, in the same day, you can ski on the white mountain slopes, swim in the Adriatic Sea, explore the Karst caves, and cycle the vast green plains. The Slovene landscape is as diverse as the weather, since it is a meeting point of three major climatic influences – the harsh Alpine climate, the mild sub-Mediterranean climate, and the continental climate. This very climate is the reason for the incredible expansion of the medical and spa tourism in the last few years. In Slovenia, you can take a spoonful of health. Literally. You will be impressed by the culinary diversity of the traditional Slovene cuisine and a wide variety of foreign cuisine. A high degree of emphasis is placed on biologically produced food. After a good meal, feel free to enjoy a glass of one of the excellent Slovene wines from our renowned wine-growing regions. There is also a varied offer of sporting activities available, which are extremely important for maintaining health. From skiing, horseback riding, hiking, mountaineering, sport climbing and swimming, to playing golf on beautiful golf courses. 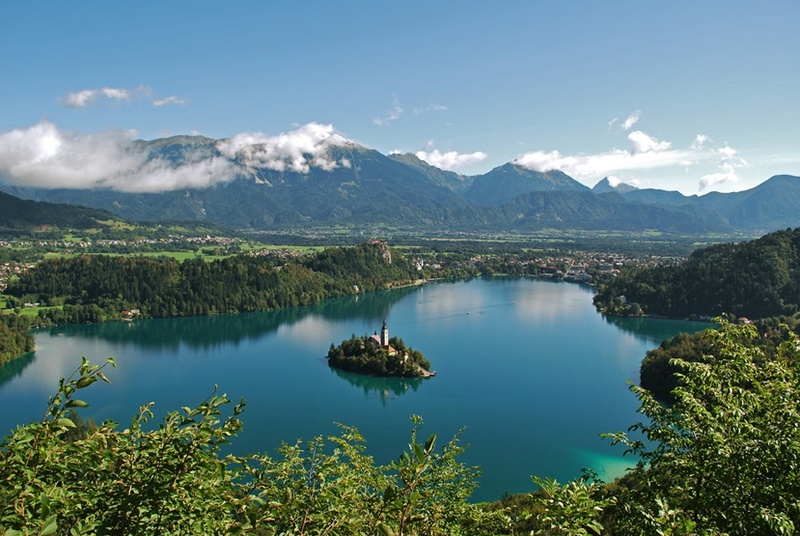 Did you know that Slovenia is one of the countries with a remarkable number of top athletes? Why Slovenia? Thanks to a comprehensive offer and excellent organization at affordable prices, you will receive an abundance of health in all forms provided by the natural resources of this wonderful country. With a little help of the hands of the diligent and hospitable Slovene people, of course.